10% discount for stays of 6 nights. 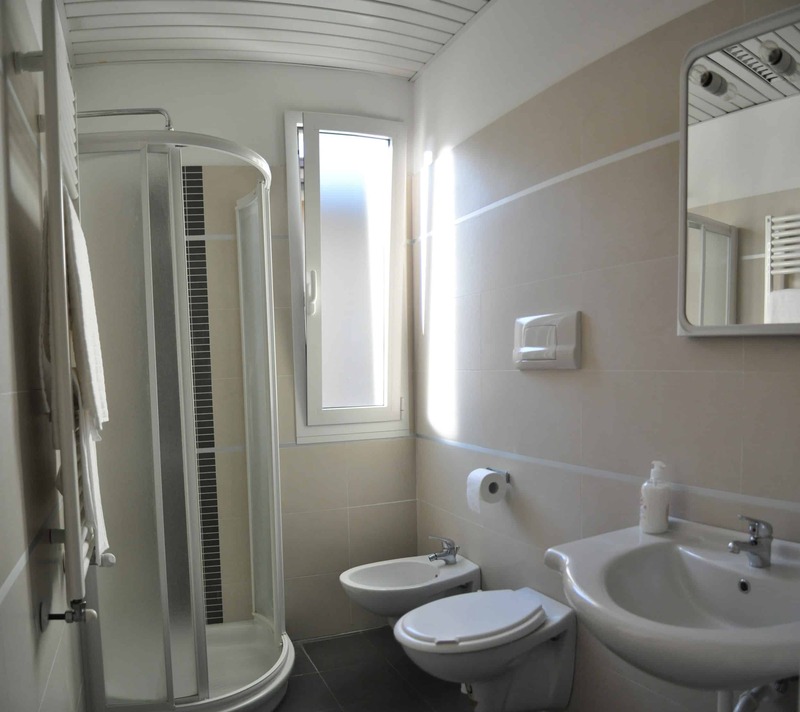 Renovated rooms feature spacious bathrooms with shower and toilet. Most have the terrace and the possibility of placing the cradle for new arrivals. 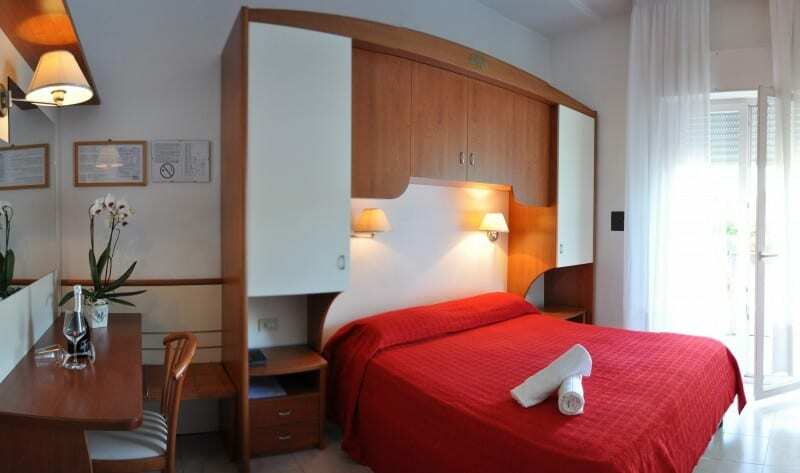 The cancellation and prepayment conditions vary depending on the types of rooms. Contact us for more information.